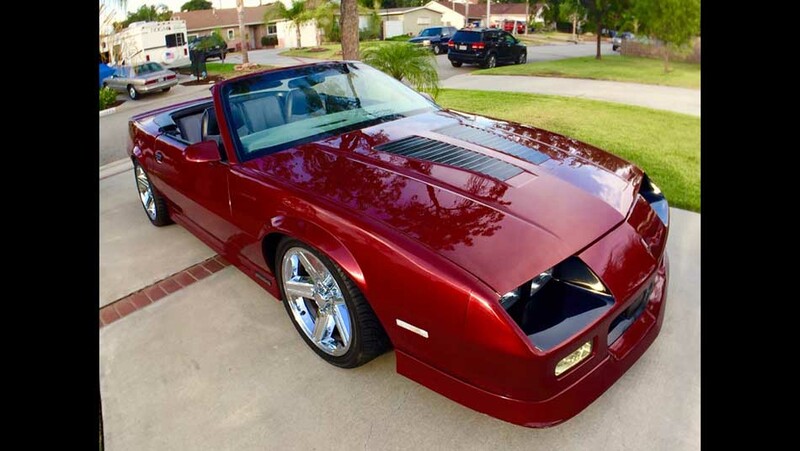 1988 Chevrolet Camaro Iroc Z28 convertible V8 For Sale. 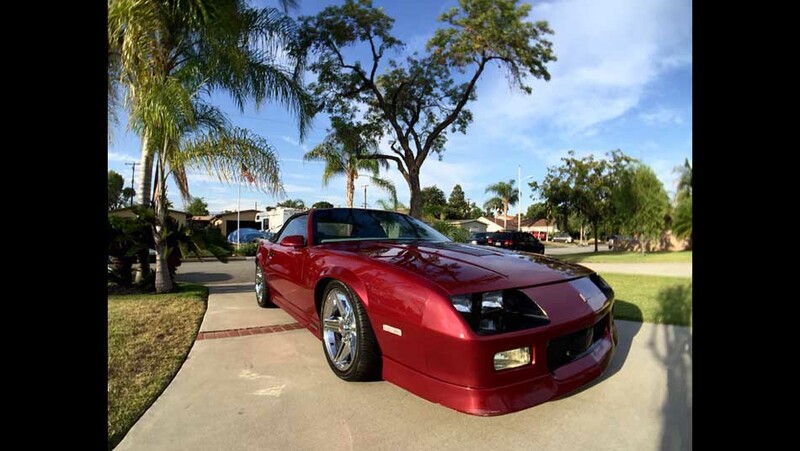 For all you Camaro lovers here is your chance. 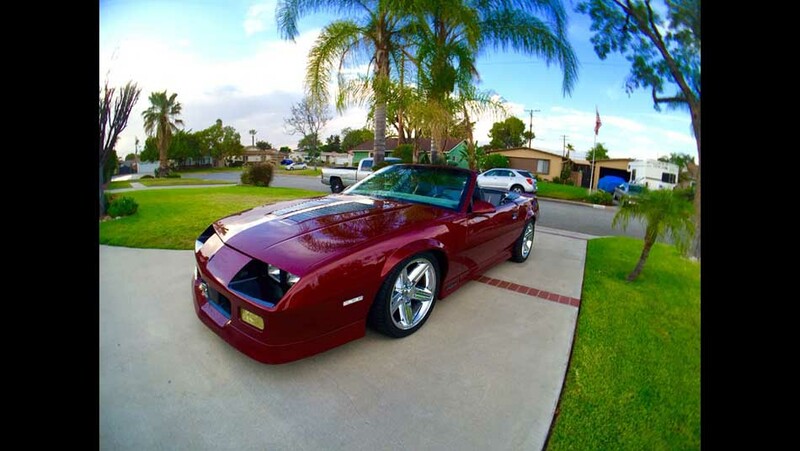 I have a 1988 Camaro Iroc Z28 convertible for sale. 51,000 miles on it. Garage kept. New paint. New tires. Nice interior. Strong V8 engine. Runs and drives great. If you have any questions or need more pictures please call me. The price is $8500. Contact phone – 626-485-3247 – (use phone number only, don’t send inquiries – contact by email is not available). 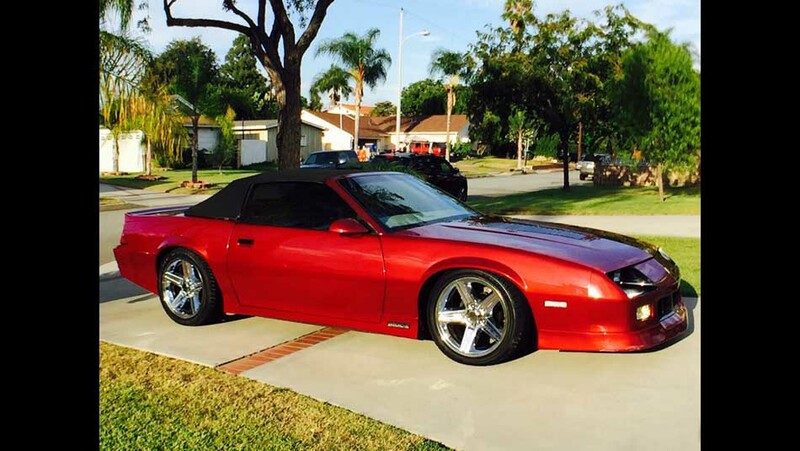 Car located in – West Covina, California, US.